Loved this place as a kid. 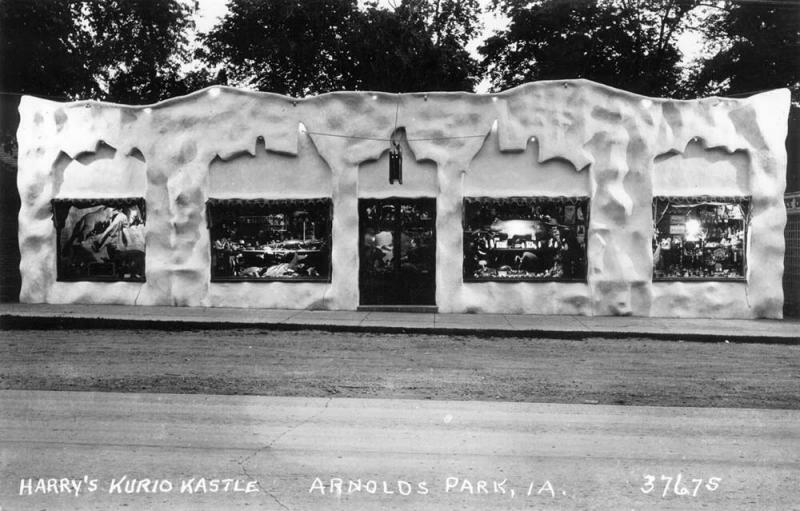 We lived outside of Superior, Iowa -not far away- but our summer vacation driving trip began with a stop to the Kurio Kastle. Mom and Dad brought us here many times after that.